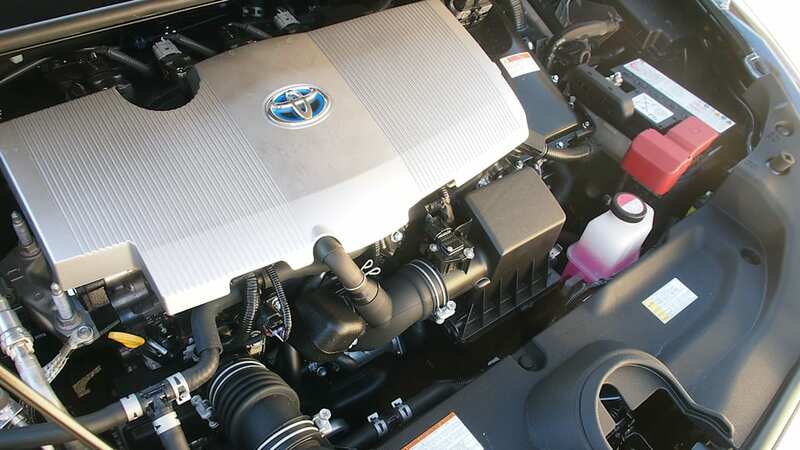 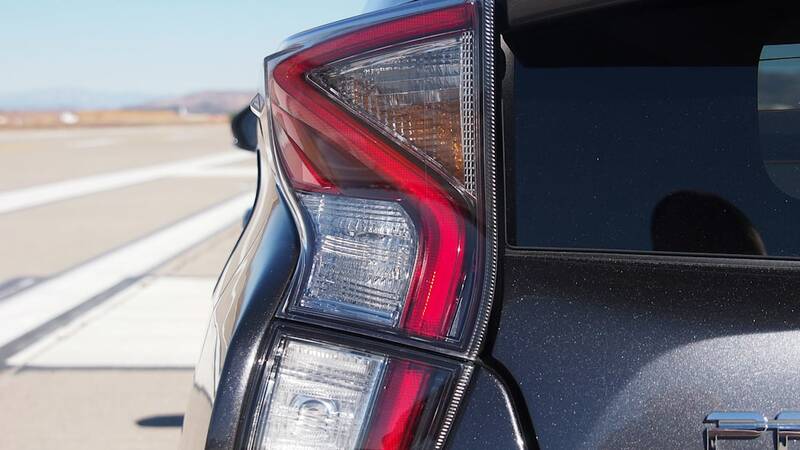 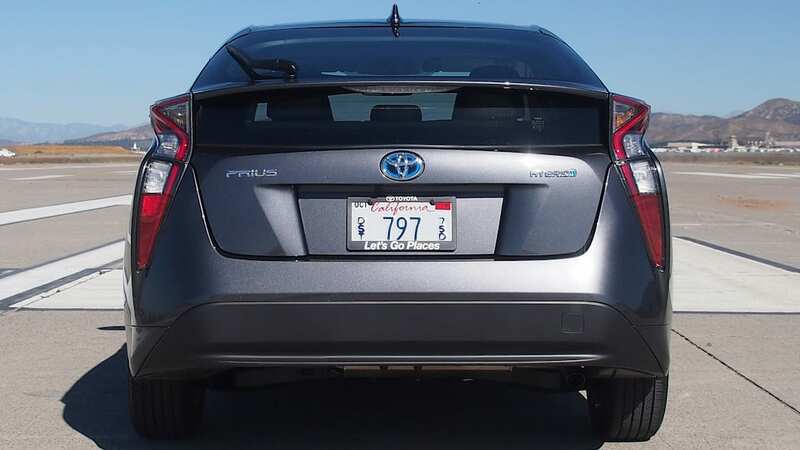 Toyota believes cheap gasoline and a lower demand for green cars could soften sales of the new Prius. 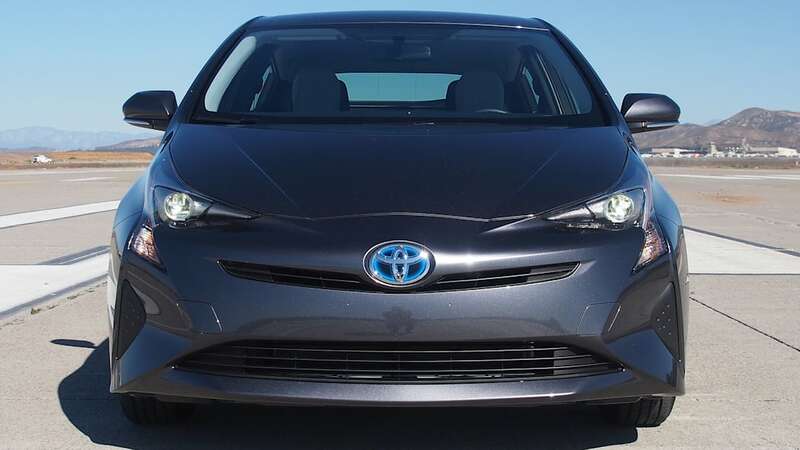 The company now estimates a volume of 300,000 to 350,000 for the latest model annually across the globe, according to Reuters. 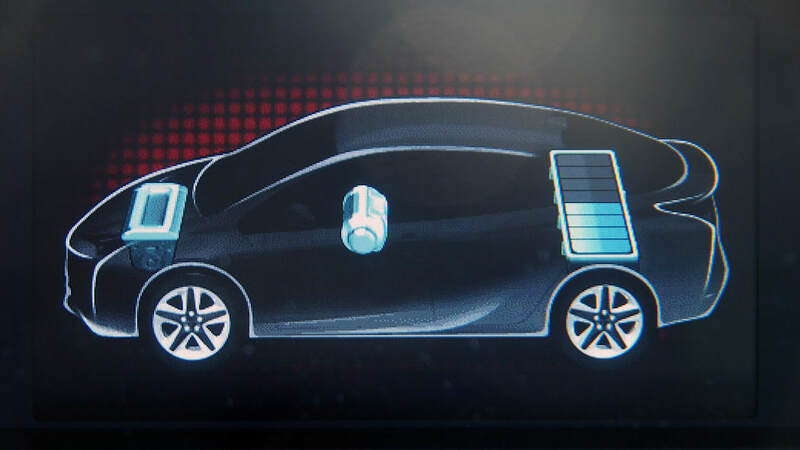 The automaker was planning on moving 300,000 to 400,000 units per year worldwide for the last generation. 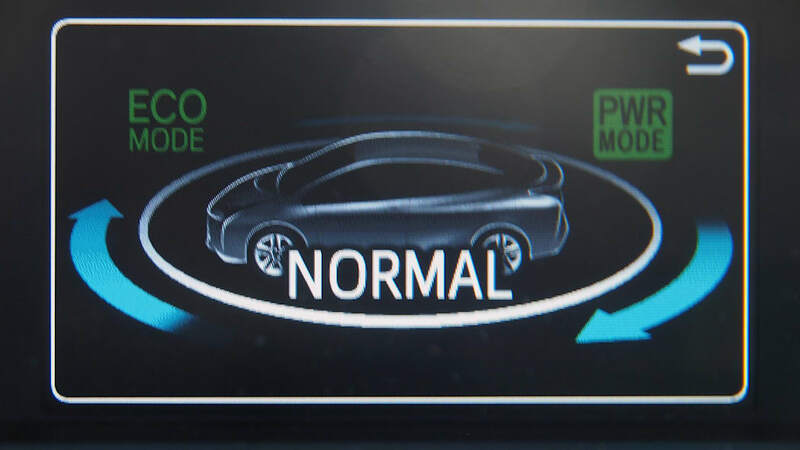 Gas prices in the US are now at 2007 levels, and there's a possibility the figures could drop even more thanks to lower demand from China. 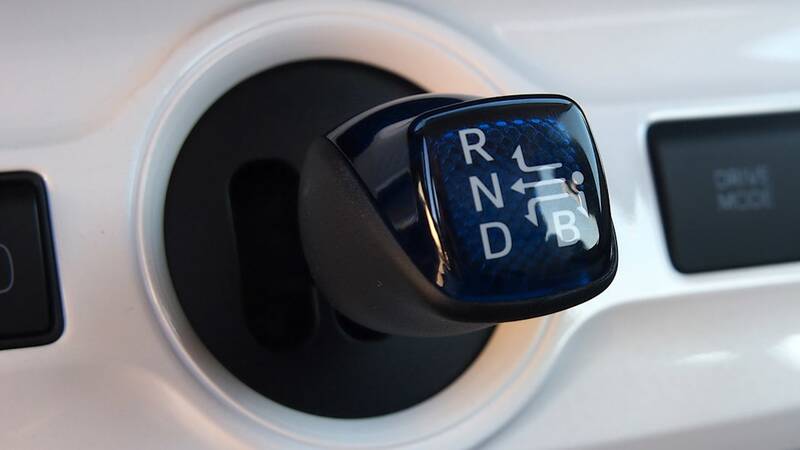 The US Energy Information Administration shows the current national average at $2.05 a gallon as of December 7, which is down almost 63 cents from a year ago. 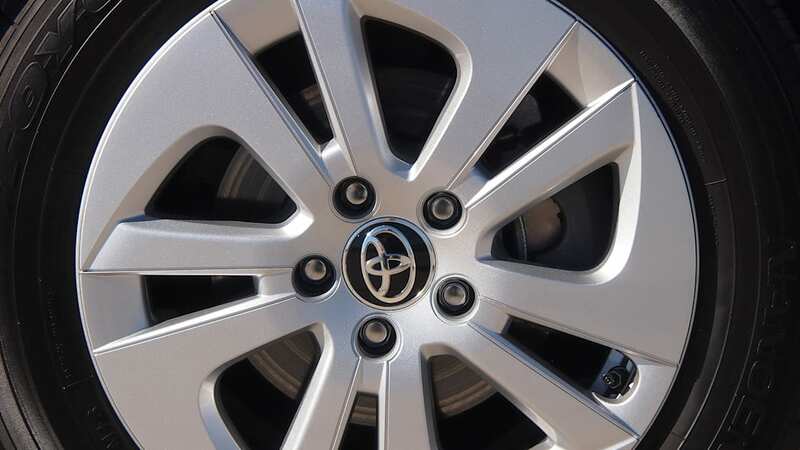 The cheap gas helps to stoke the booming auto business in the US, and the industry is on track to set a new overall sales record. 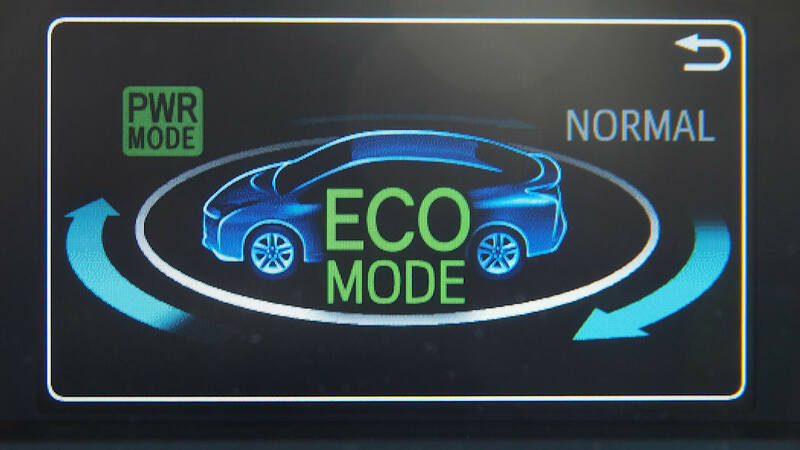 However, the outlook for the green car market isn't as positive – deliveries in the segment plunged 17 percent so far this year. 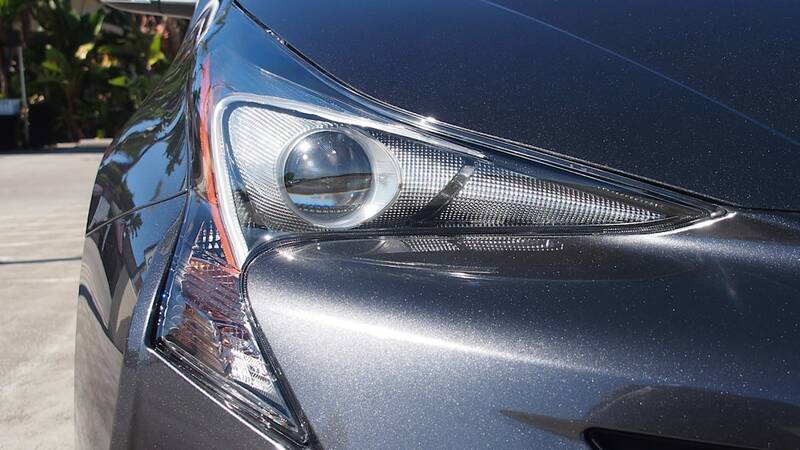 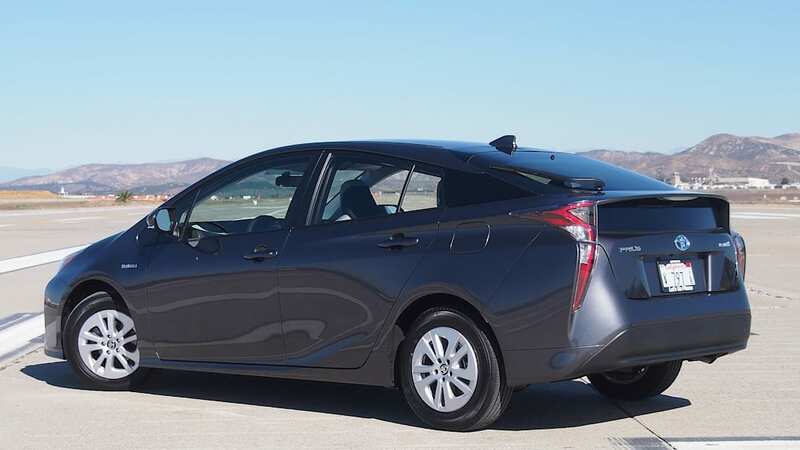 The aging current Prius mirrored that trend with a 12 percent year-over-year drop from January-November 2015. 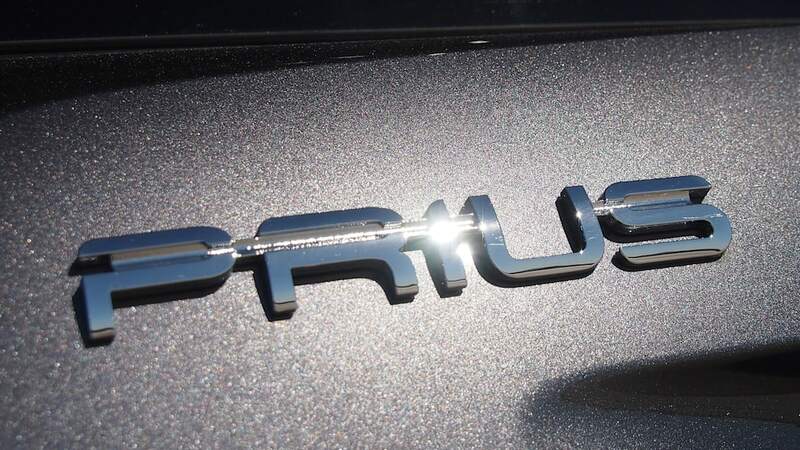 The latest Prius just went on sale in Japan, but it doesn't arrive in the US until January. 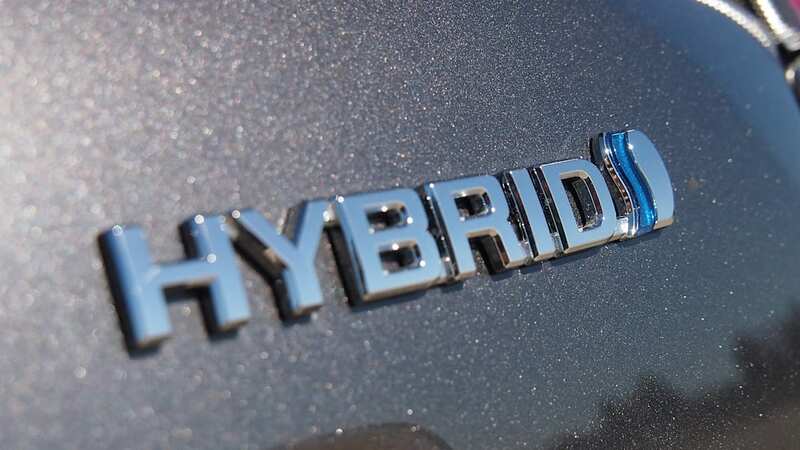 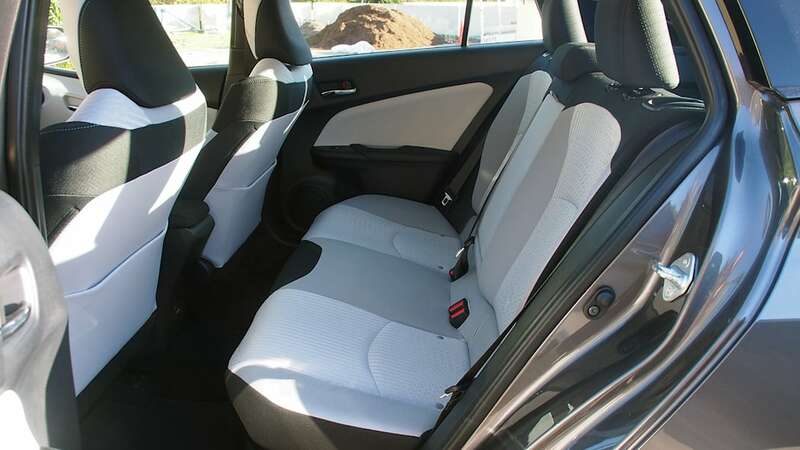 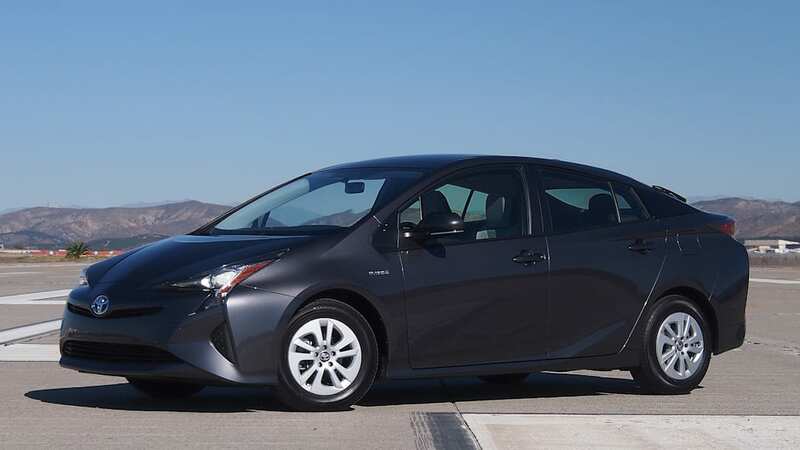 Our Autoblog Green Editor-in-Chief, Sebastian Blanco, felt that the 2016 model is significantly better than the outgoing one, and most trims deliver 54 city miles per gallon and 50 mpg highway. 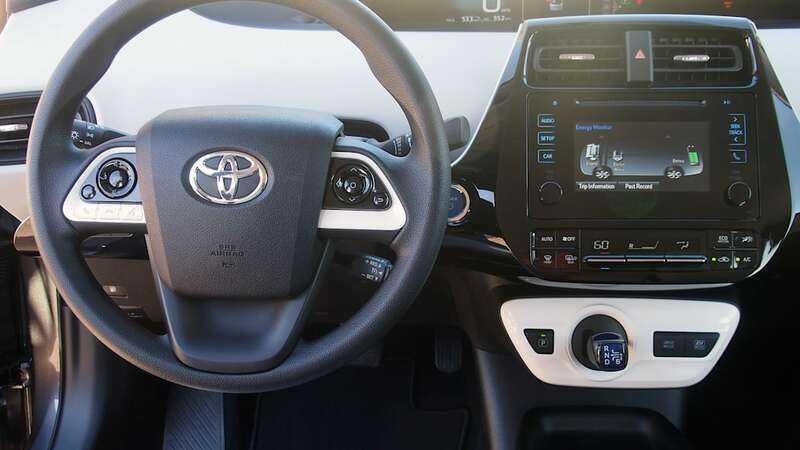 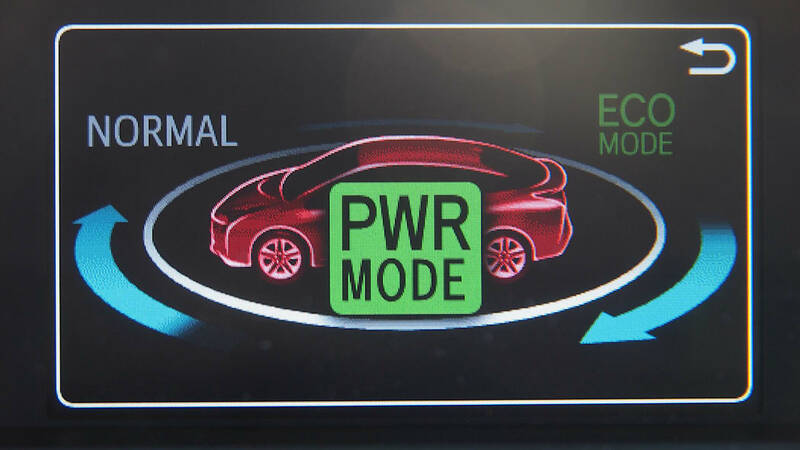 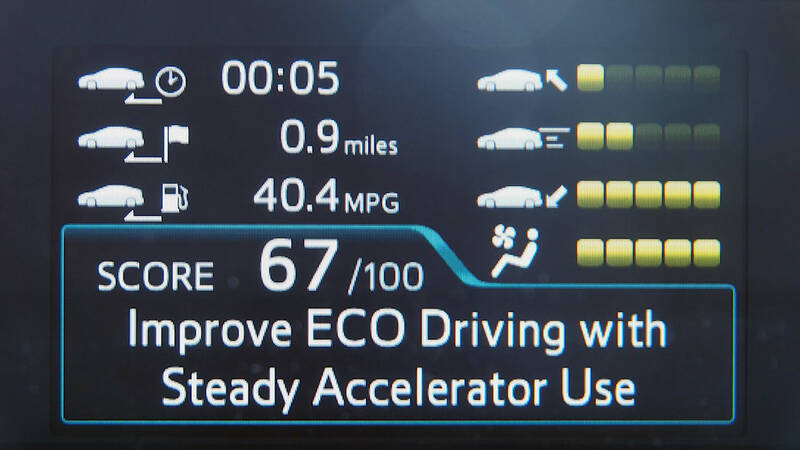 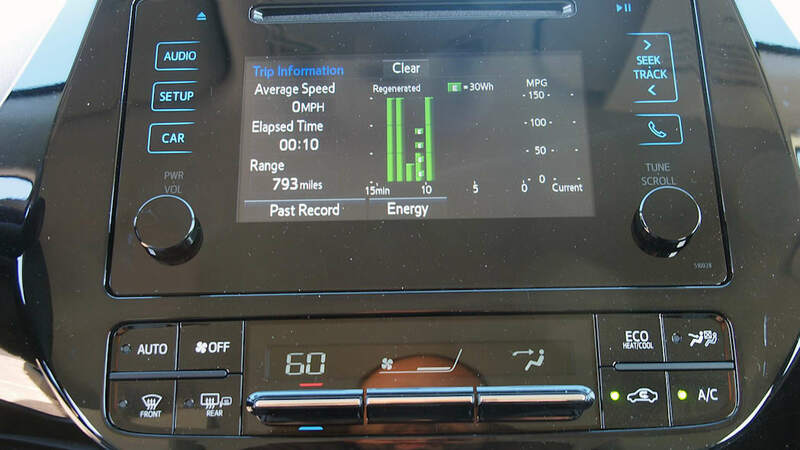 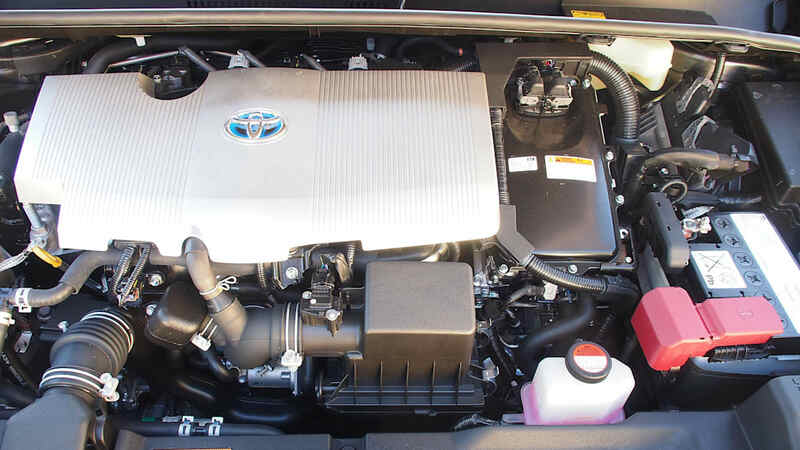 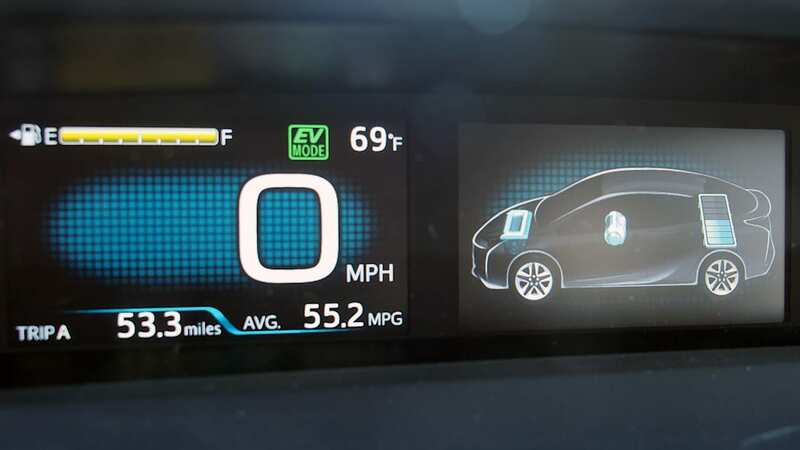 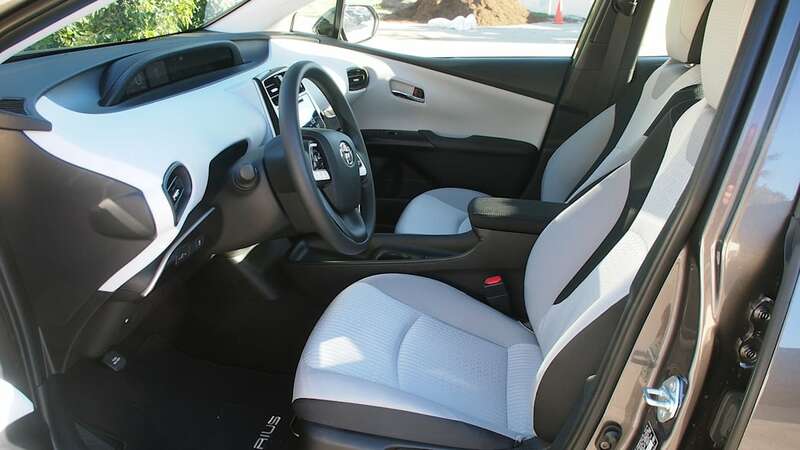 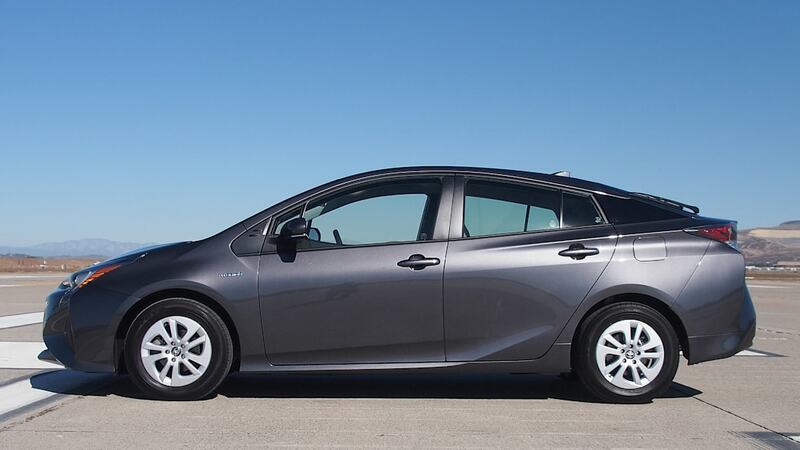 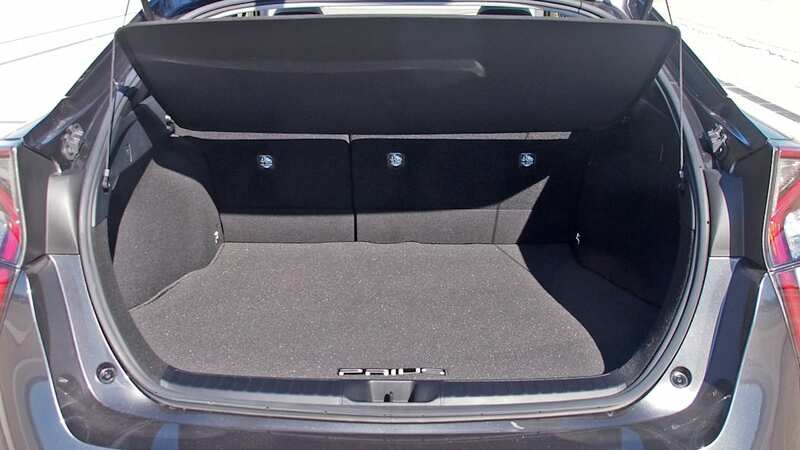 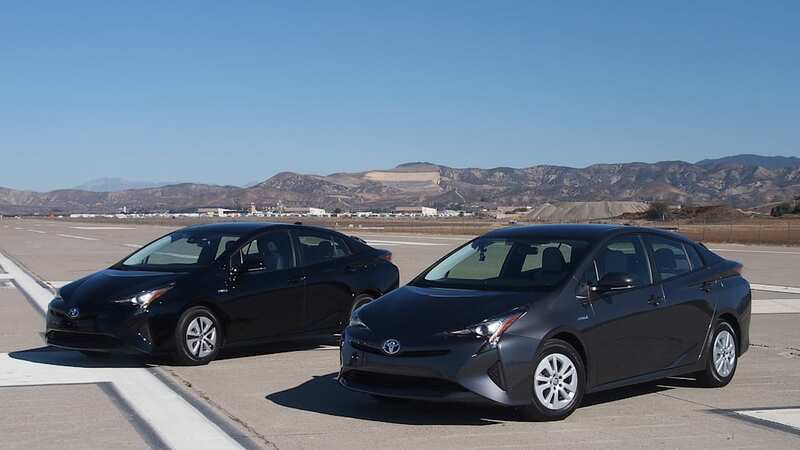 The new Prius Eco is rated at an even more impressive 58 mpg city and 53 mpg highway.